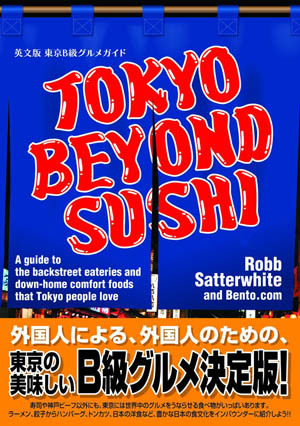 Open May-Nov 10am-5pm; Dec-Apr 10am-4pm (last entry 30 min. before closing). Closed Mondays. 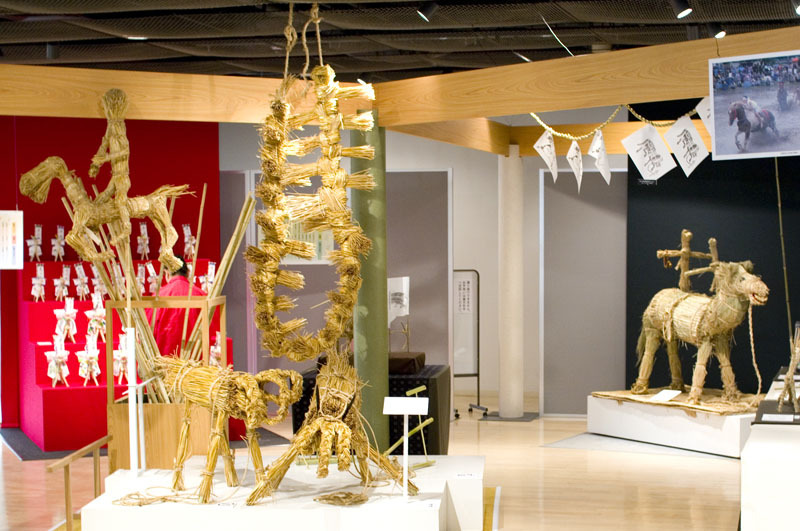 If you're interested in taxidermied roosters, cactus plants, sake paraphernalia, ancient farm tools, modern architecture or lemurs, then this quirky little museum has something for you. 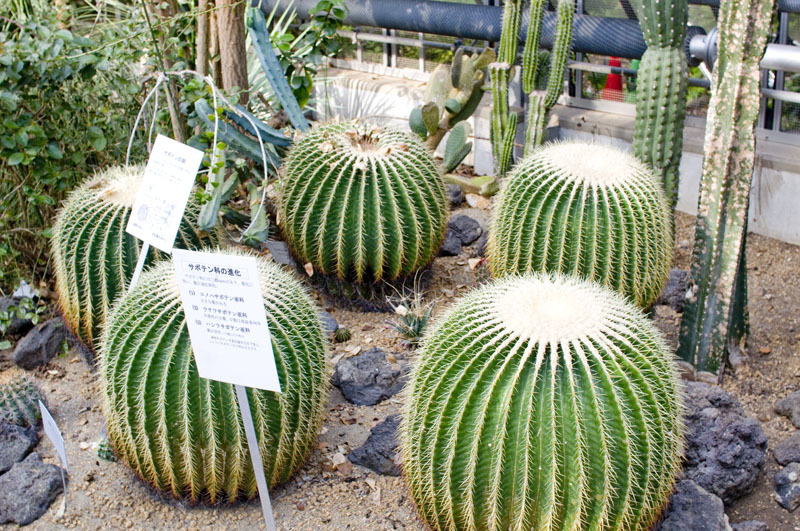 Run by Tokyo University of Agriculture, the Food and Agriculture Museum comprises two exhibition floors, a separate greenhouse area full of tropical plants and odd animals, and the bustling Petit Radish Cafe, named after the university's mascot, which is a "cute radish." 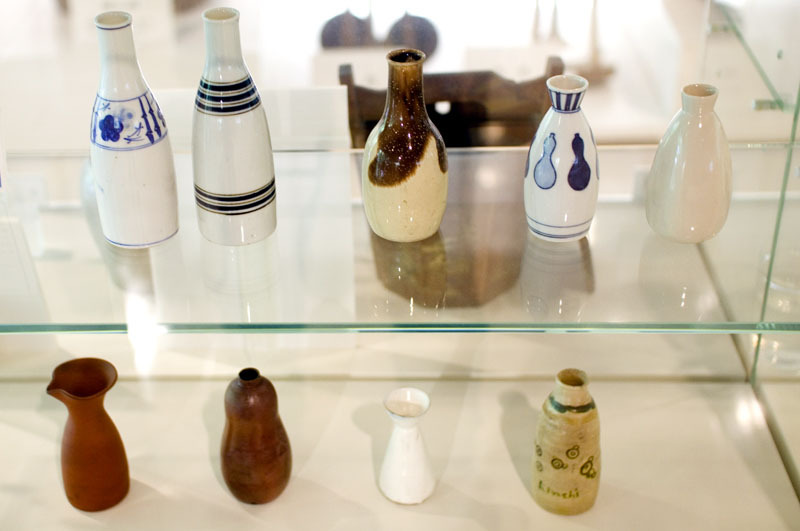 If you're a student of sake history or the ceramic arts you'll want to start on the second floor, where you can see more than 200 historic examples of sake flasks, sake cups and related paraphernalia, including a beautiful antique "Uguisu" flask that makes bird-like sounds when the sake is poured. 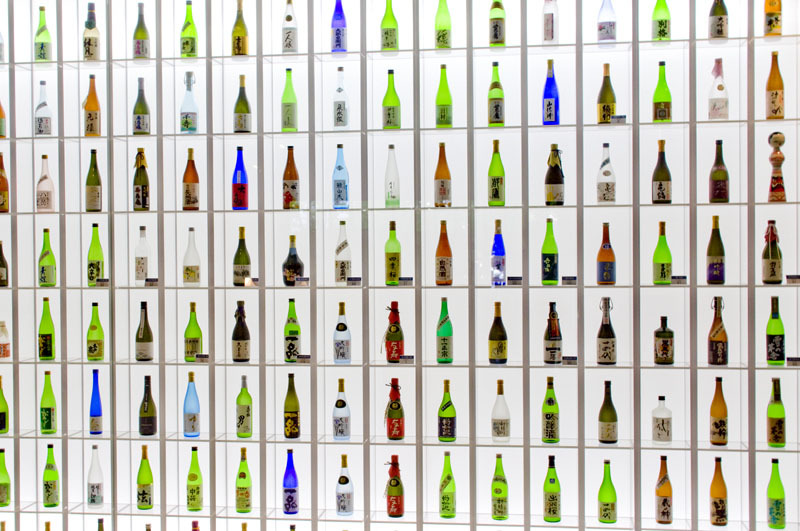 Several evocative dioramas illustrate the sake-making process in miniature, while a stylishly displayed wall of hundreds of sake bottles from around Japan - all from breweries connected with university graduates - subtly shows off the importance of the university's "Department of Fermentation" to the nation's sake industry. 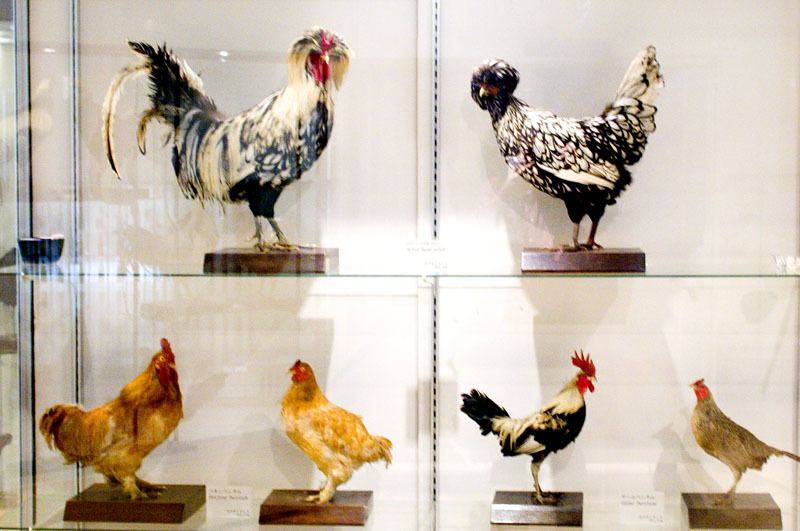 Another major attraction on the second floor is an impressive display of dozens of taxidermied chickens of various breeds from around the globe, as well as rooster-themed craft items from the collection of the late Tetsusaburo Nishikawa, former director of the Nishikawa Livestock Farming Foundation. 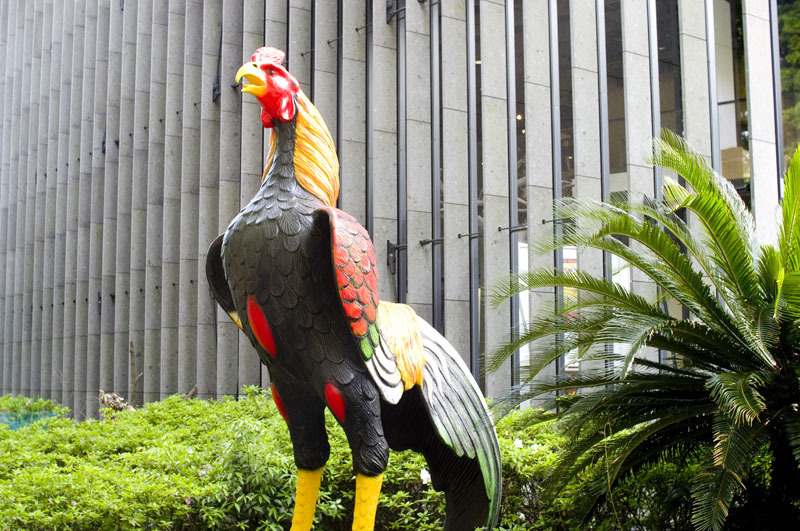 This particular portion of the museum's collection is referenced by the placement of a giant rooster statue in front of the museum. 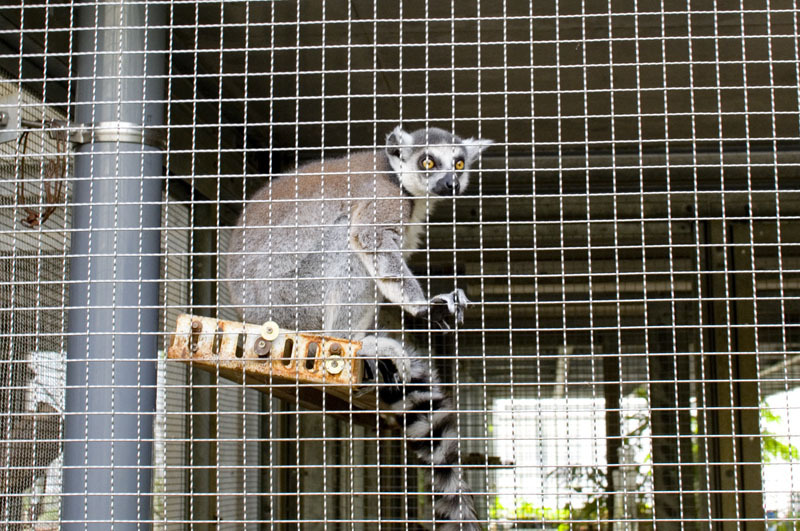 Alongside the main building is the large "Biorium" greenhouse, home to more than one hundred lemurs from four different native-Madagascar species, plus numerous giant geckoes, cacti and tropical plants. (Guided tours are given on Tuesday and Thursday afternoons; see the website for details.) The museum also boasts an extensive collection of ancient agricultural tools and a full-size reconstructed traditional farmhouse. When you're ready for a break, the Petit Radish Cafe serves light snacks and coffee, and sells fresh produce at the entrance. The museum's main building was designed by internationally renowned architect Kengo Kuma and was completed in April 2004. 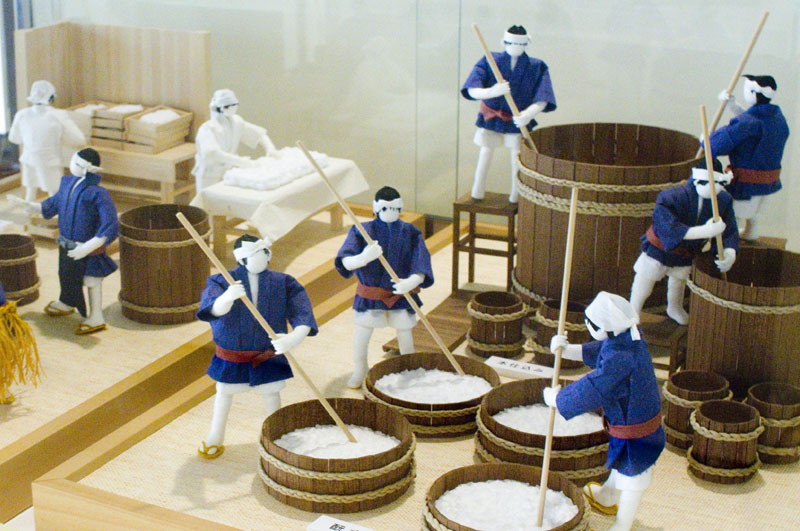 Special exhibits change with the seasons, and the museum holds regularly scheduled hands-on participatory programs such as rice planting, rice harvesting, rice polishing and rice-cake pounding.